In 1992 when an opportunity came up to sort out the accounting systems in an Oxfam office, Eileen Masters was happy to volunteer. This was an assignment with a difference though - the office was Kabul in war torn Afghanistan. When Eileen arrived from Oxford, she discovered the city was under heavy bombardment and many aid agencies were actually evacuating their staff. From being threatened with Kalashnikovs, to lying alone in a bunker while being bombed, Eileen's concerns turned out to be a little more than just sorting the finances out. Working with the local team, including 'Mr Fix It' Zia and the determined Nafisa, Eileen kept invaluable aid support going in the most extreme of circumstances - but would she get home to her family in one piece? Eileen witnessed some of the worst days of Afghanistan’s deadly factional conflict and not only survived but assisted thousands of Afghans whose life had been turned upside down. 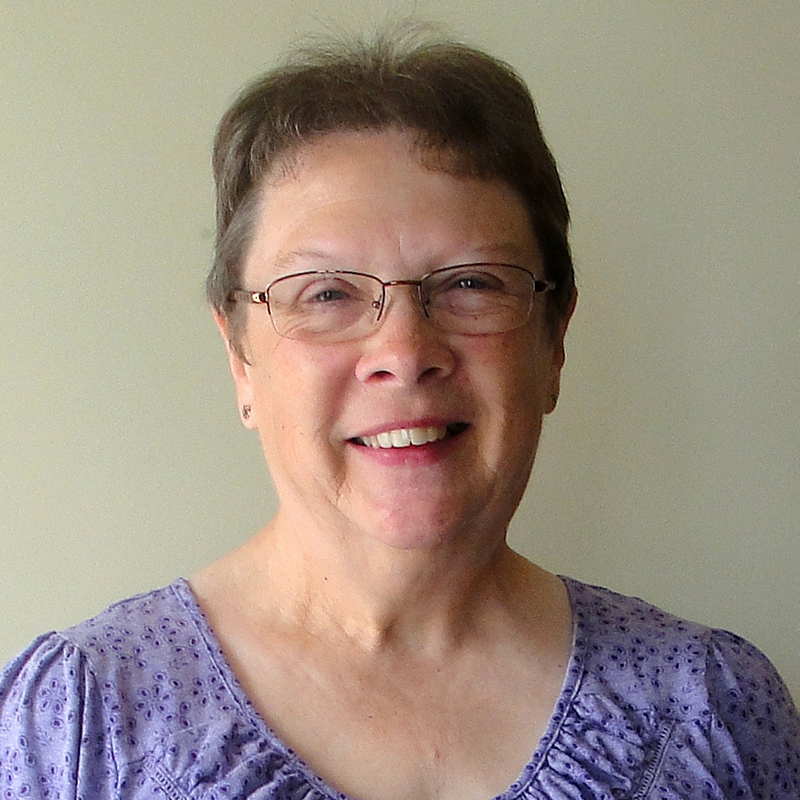 Managers and field workers alike should read Eileen’s highly personal account and then listen to each other better. 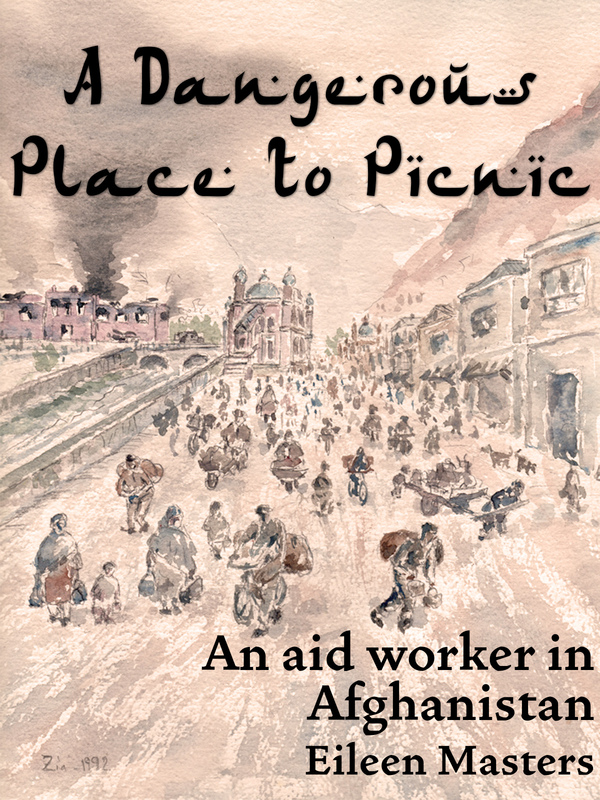 Eileen’s book took me back... her amazing ability in taking notes and accurately remembering the details of all the events... a way of tribute to those aid workers who work under very risky and difficult conditions in different problematic parts of the world. By Commissioner Ahmad Zia Langari - Afghanistan Independent Human Rights Commission, Kabul.